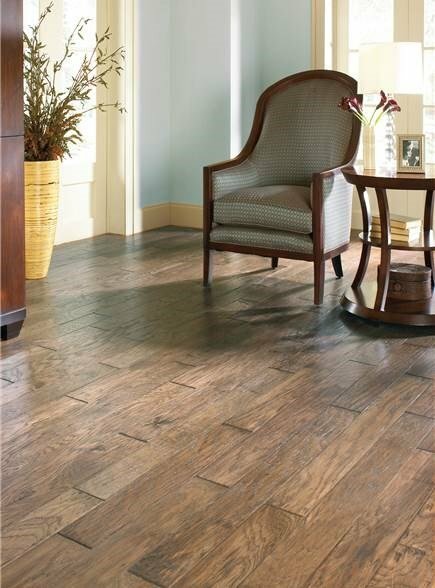 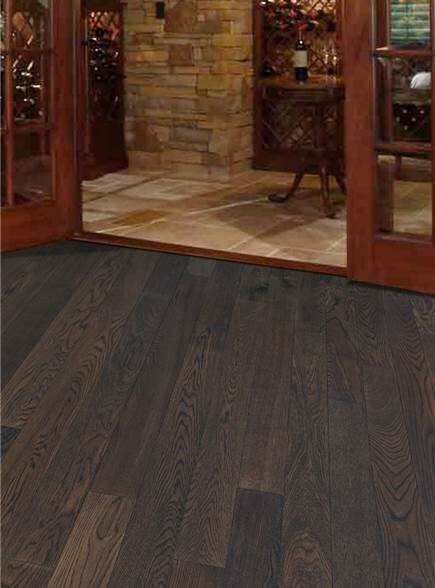 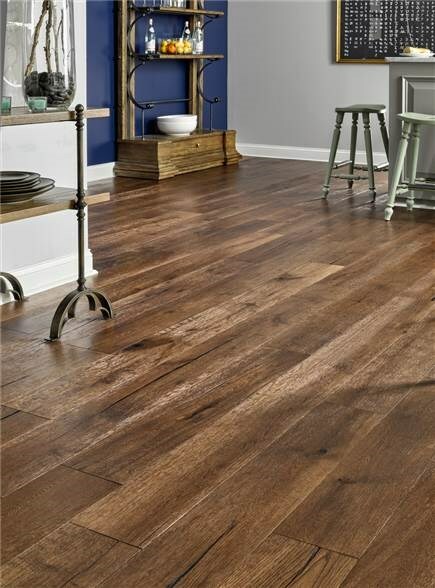 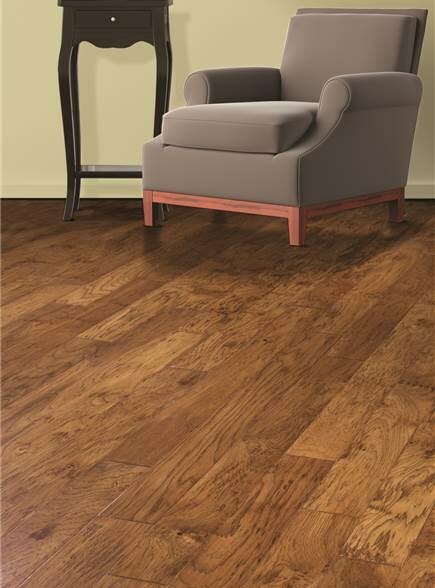 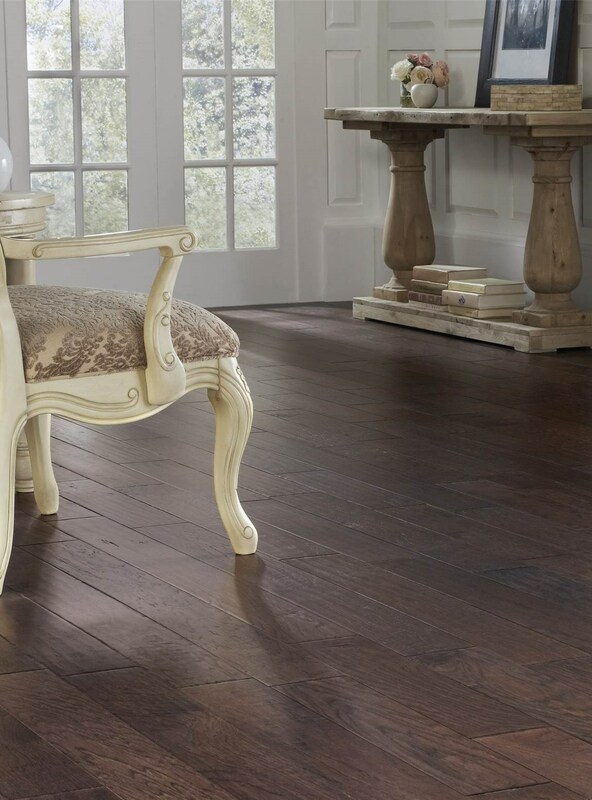 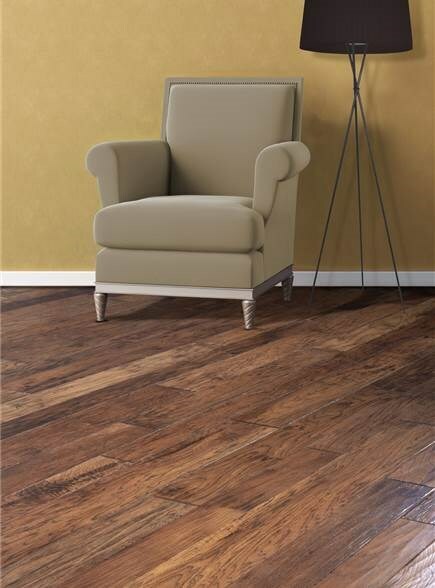 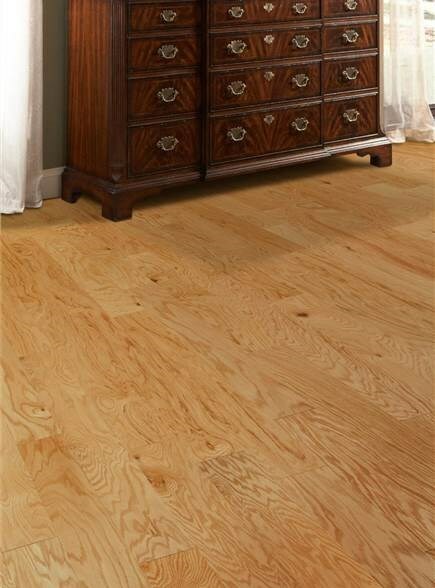 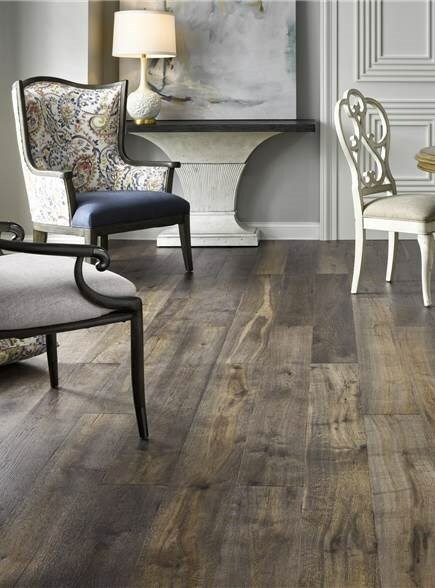 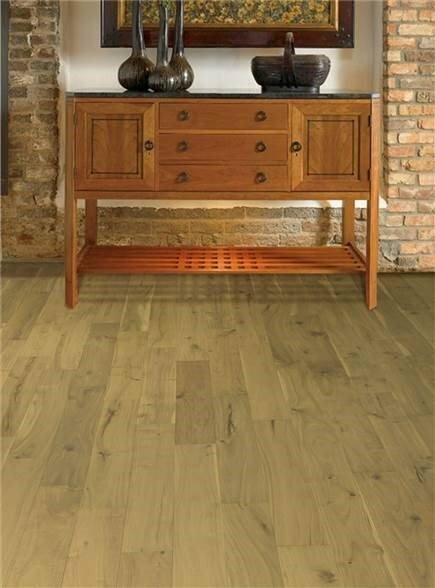 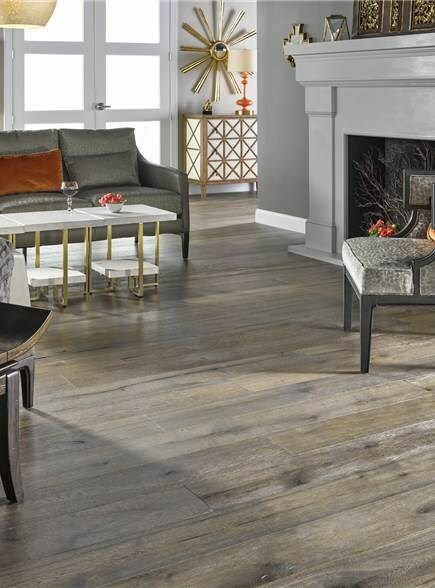 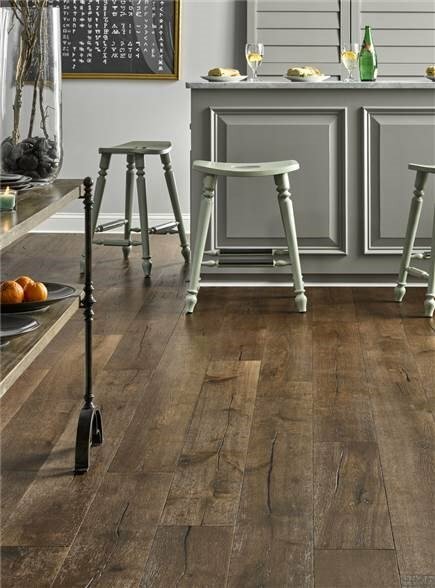 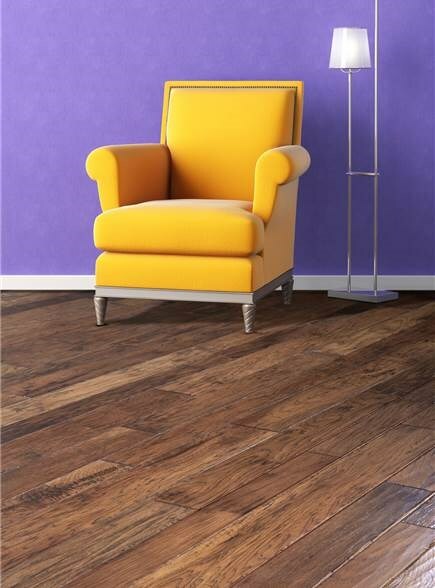 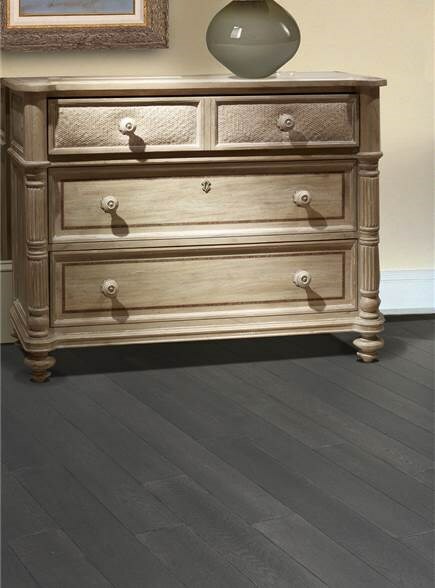 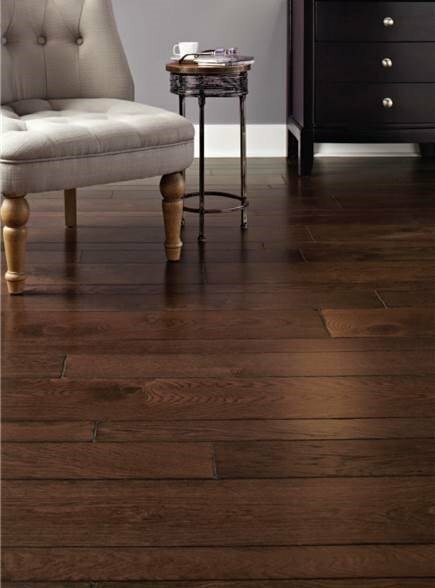 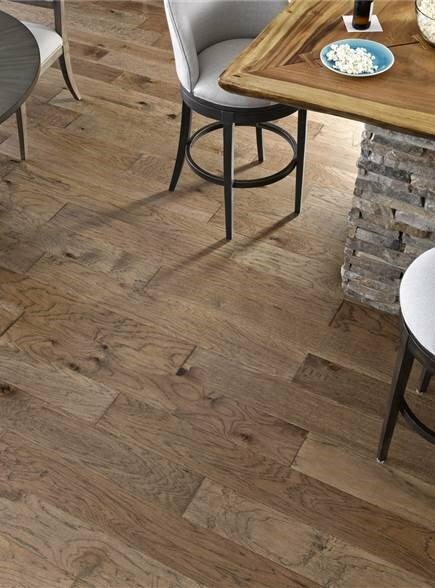 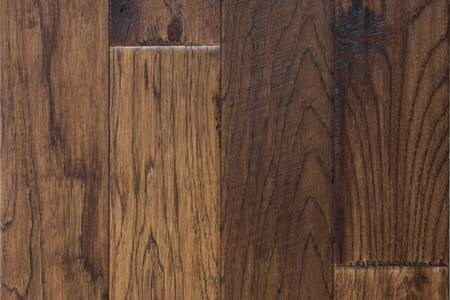 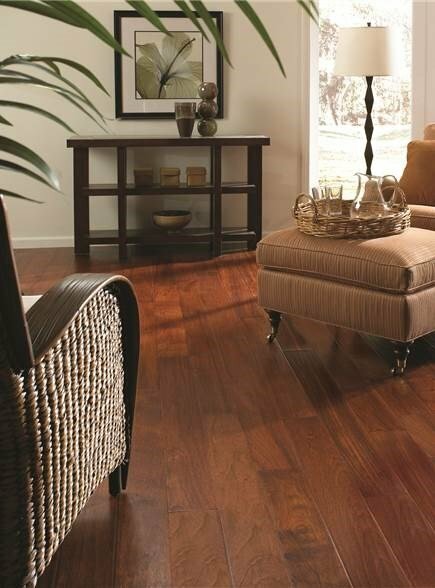 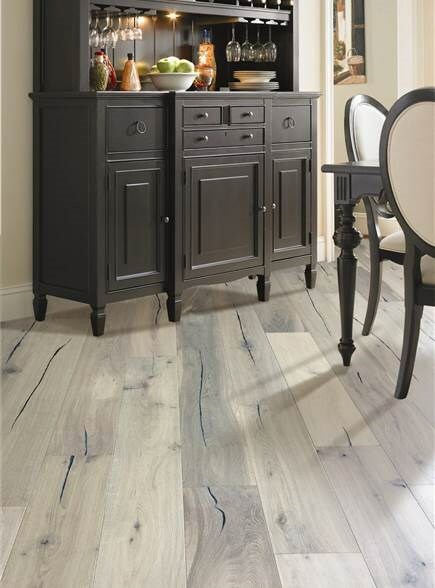 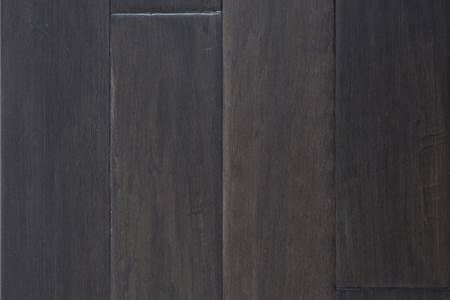 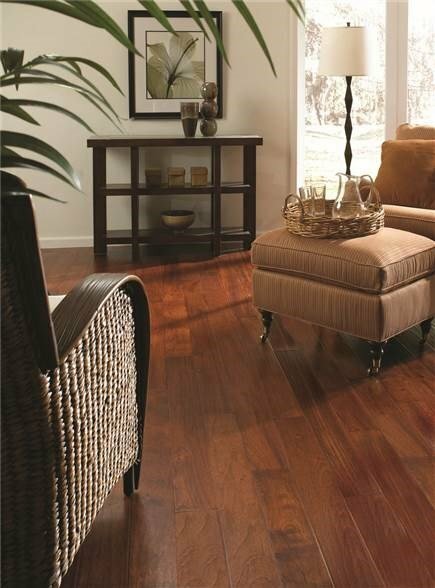 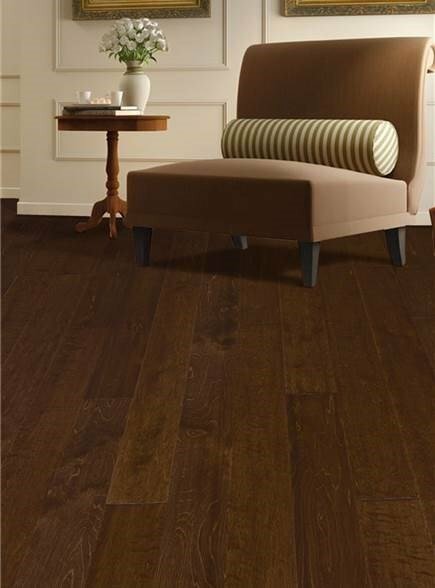 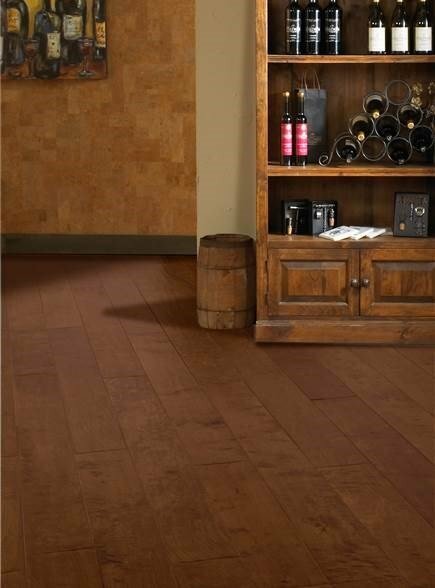 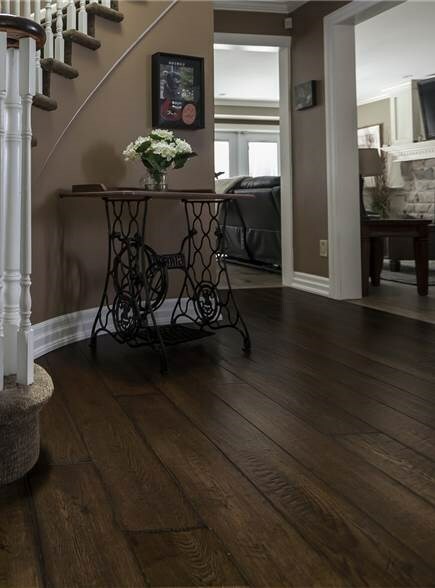 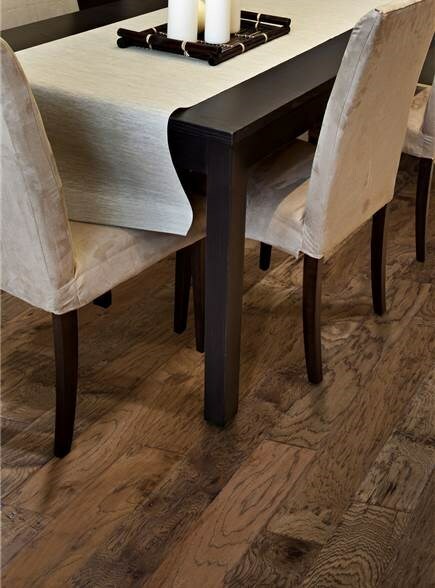 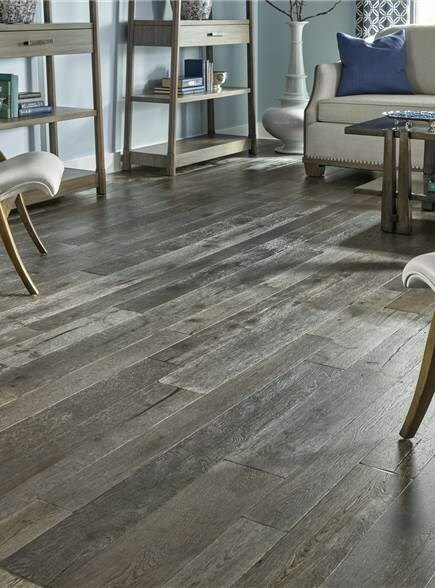 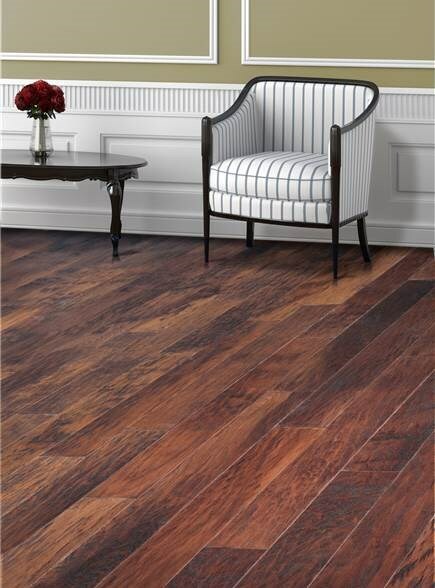 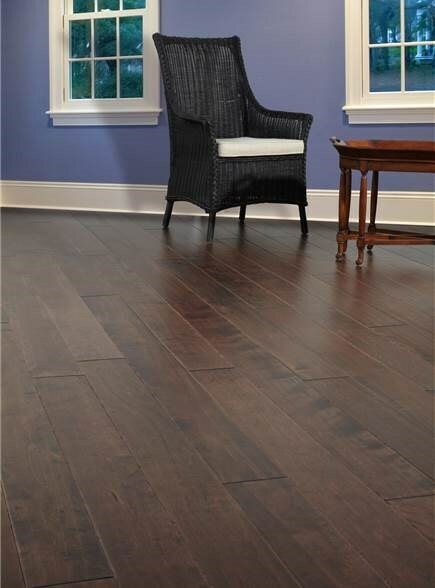 Hand-hewn hickory planks in an array of colors sure to compliment your homes design. 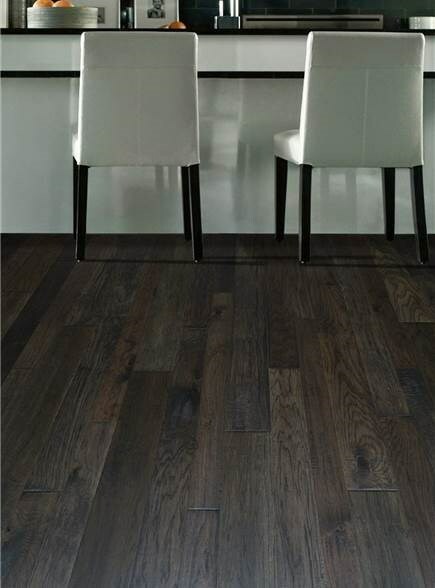 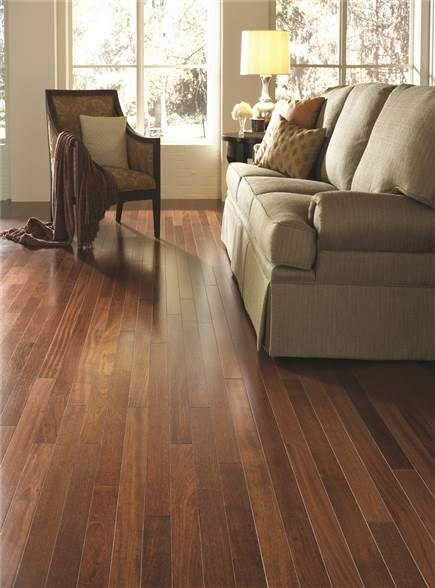 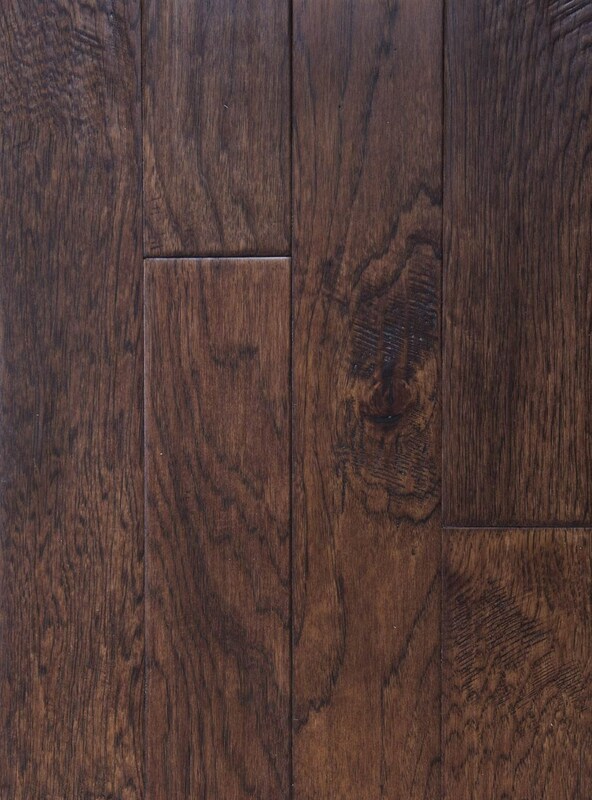 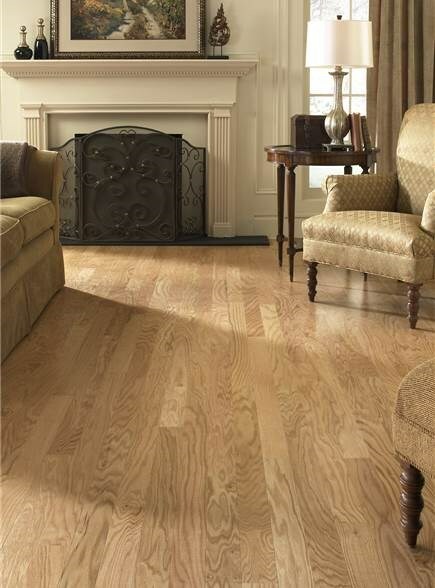 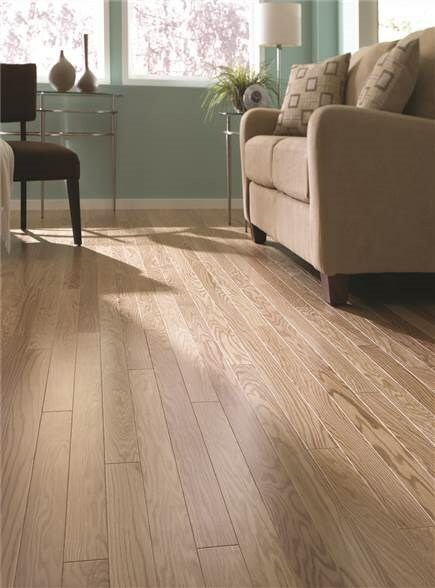 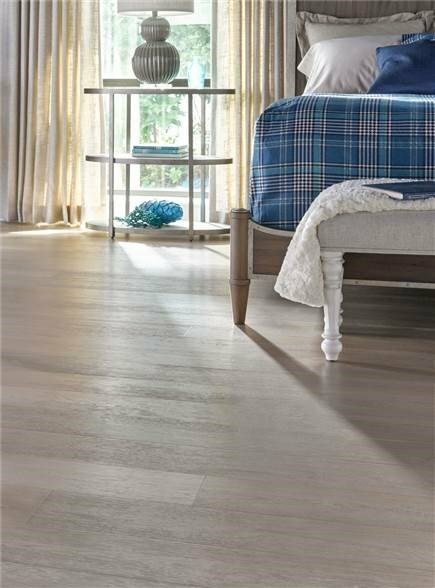 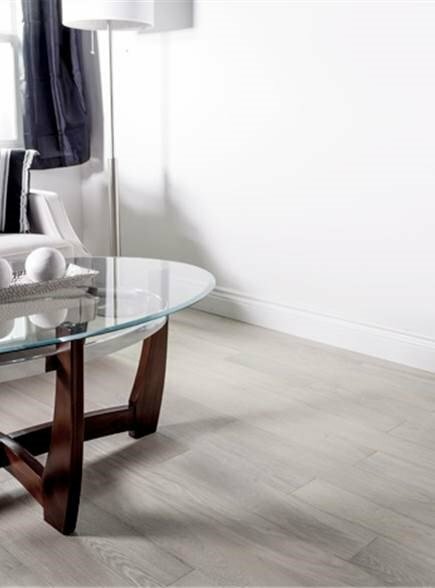 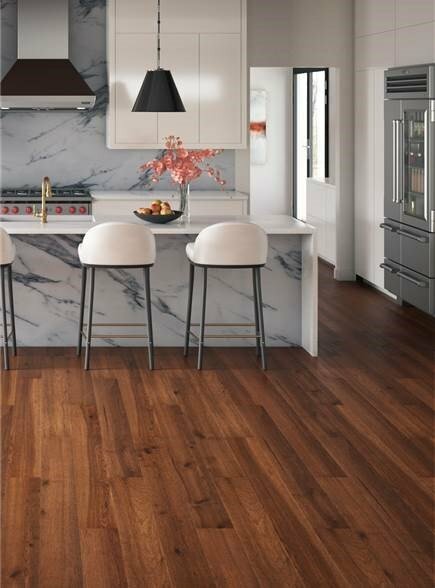 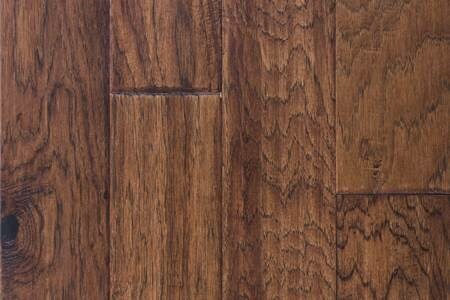 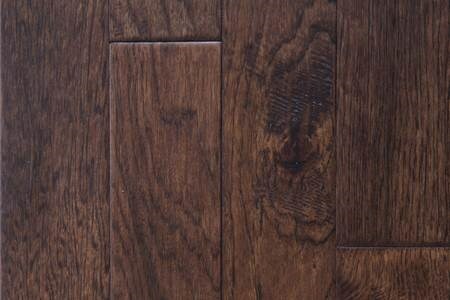 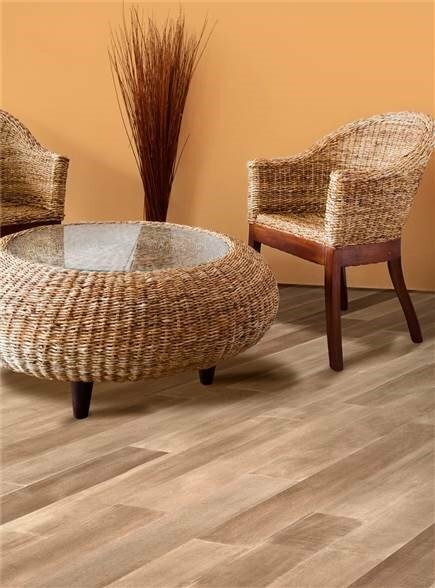 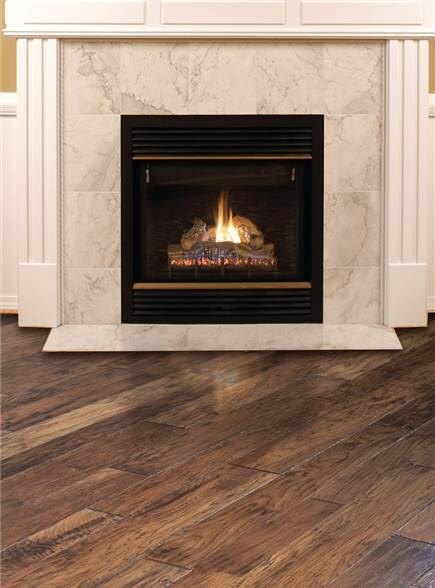 Duval has beautiful grain and texture built to perform in the busiest of households. 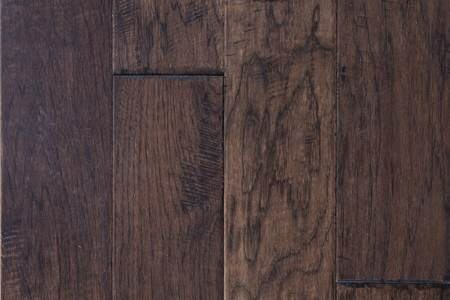 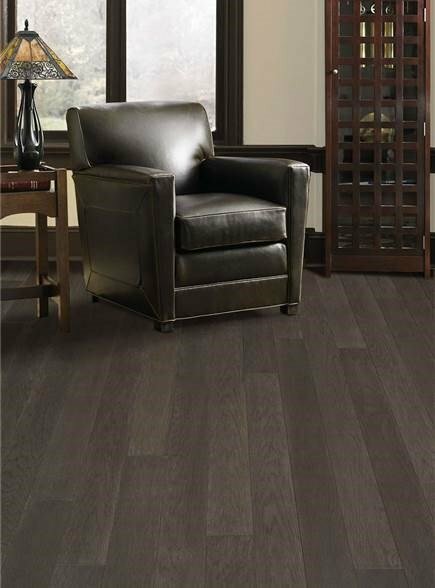 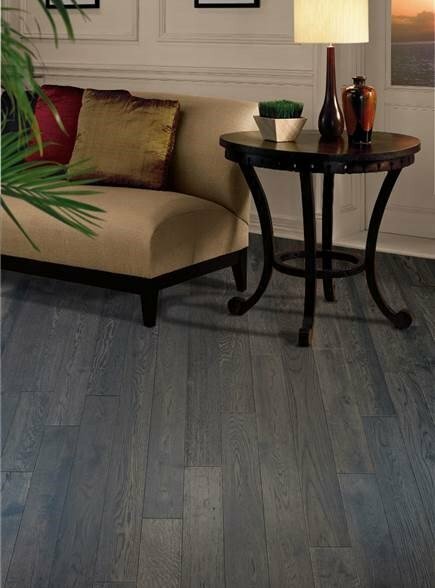 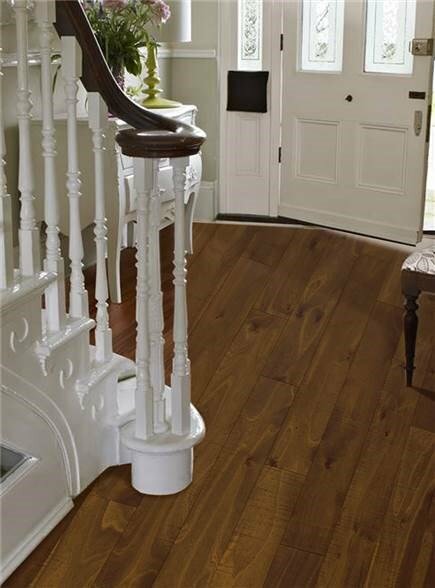 Hickory is a very durable American species and when treated with our Maximus Aluminum Oxide Finish, performs wonderfully.